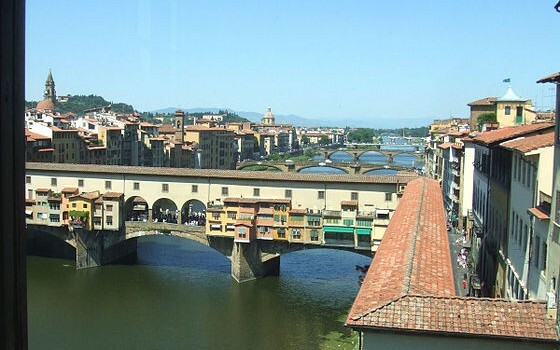 The Vasari corridor: a history. 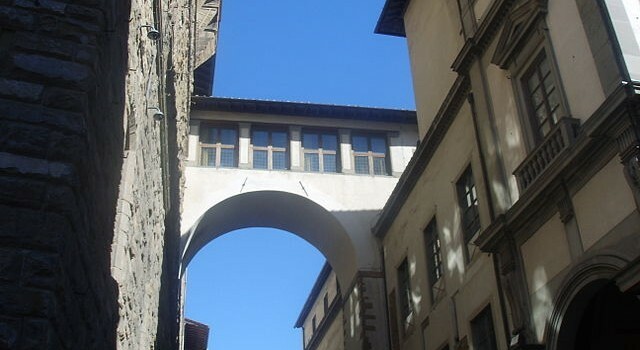 The Vasari corridor has always had a formidable attraction on many tourists, due to its intriguing history and reputation as a place where inestimable treasures are kept. 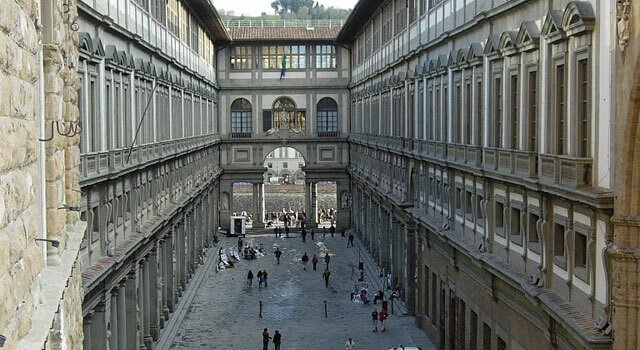 Today the corridor is an extension of the Uffizi and the Vasari corridor collections host many masterpieces from all over the world. 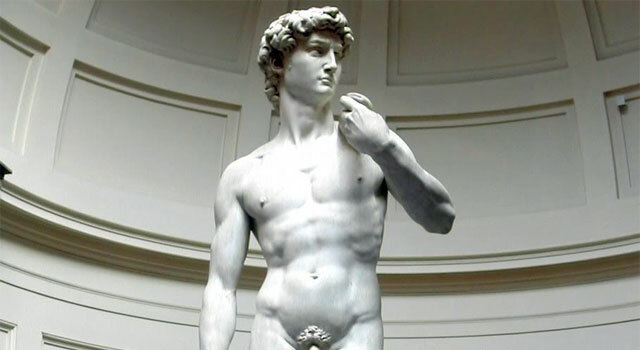 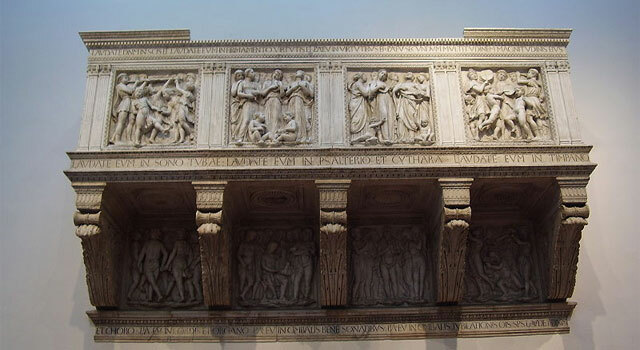 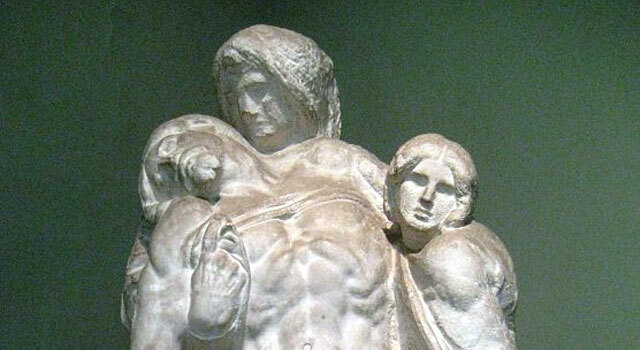 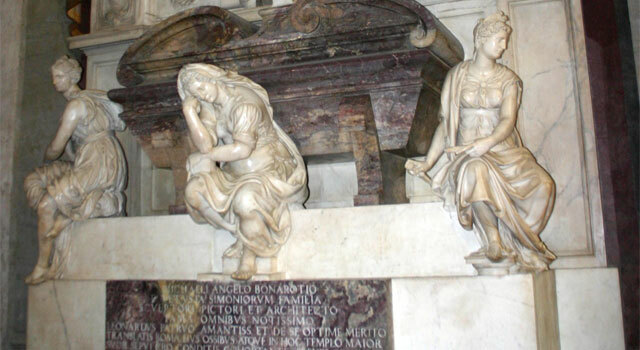 The Accademia Gallery is worldwide known for its most famous guest: the David by Michelangelo. 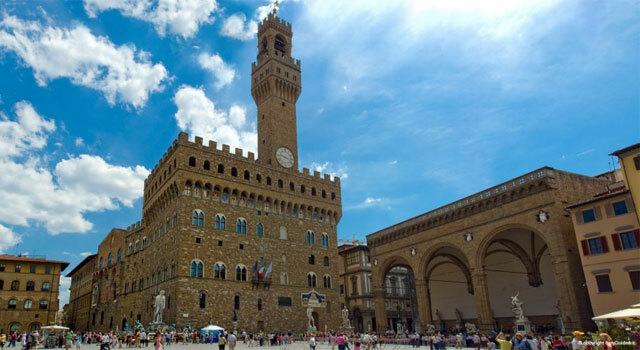 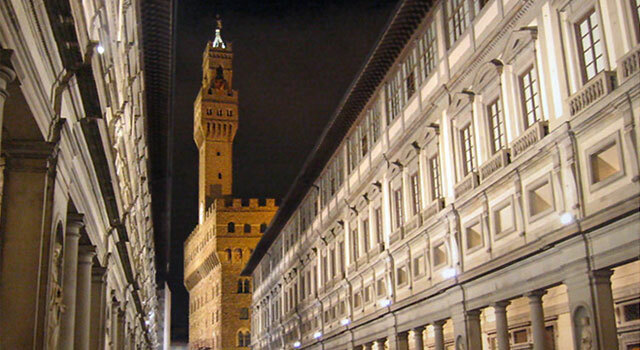 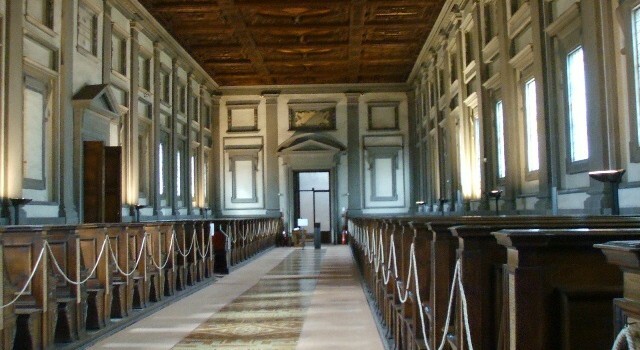 The Uffizi Gallery is one of the best known and most relevant museums in the world. 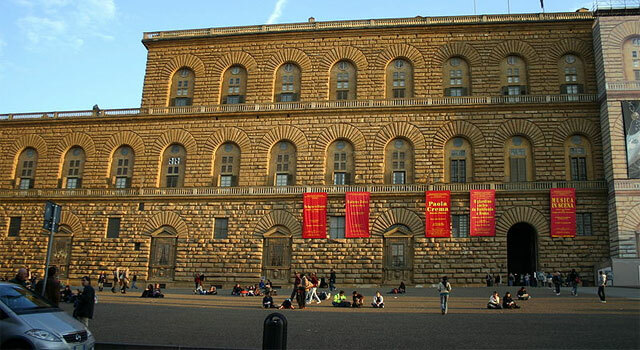 In this monumental building there’s a wonderful collection of inestimable masterpieces mainly coming from the Medici family collection, but lately enriched thanks to donations and legacies. 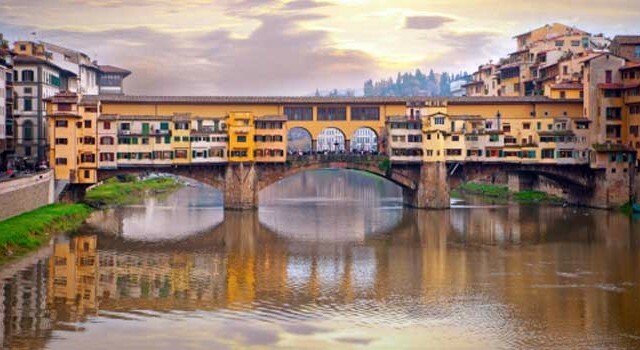 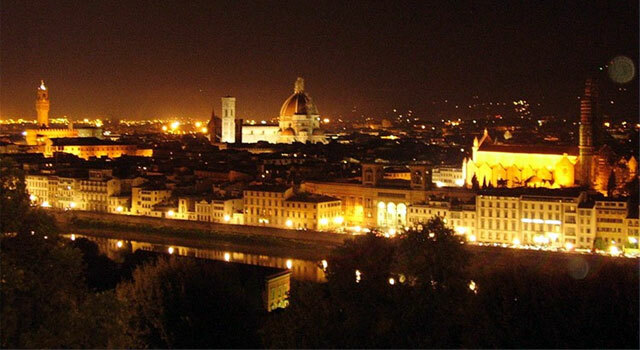 Your first visit to Florence should be memorable: here are two different itineraries to discover the classic Florence. 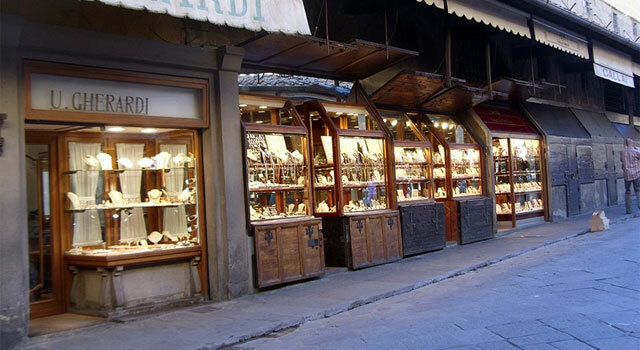 Let me take you on a fascinating tour to see leather, gold, laces, embroideries, wooden frames, Florentine paper and mosaics. 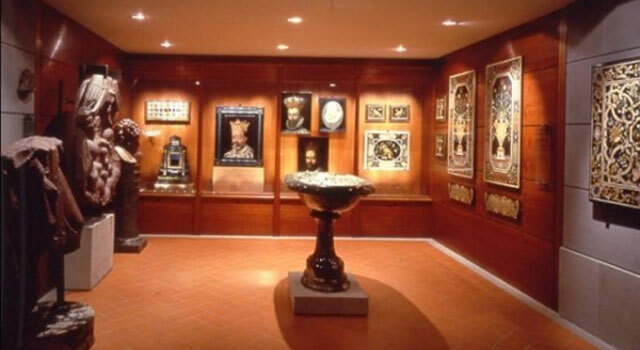 You will be able to interact with the artists and, if you wish,buy some of their works. 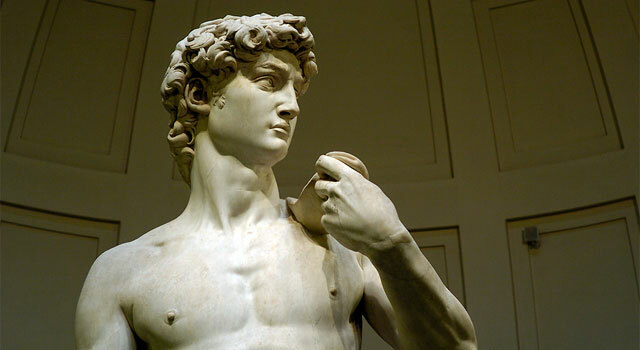 We will walk through the streets where Michelangelo lived and will discover the sites he attended, and finally we will go into those museums collecting his masterpieces. 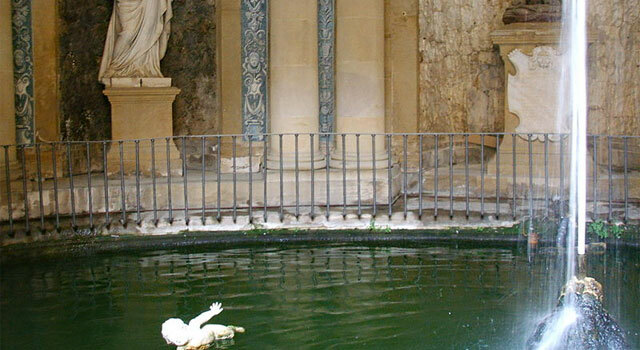 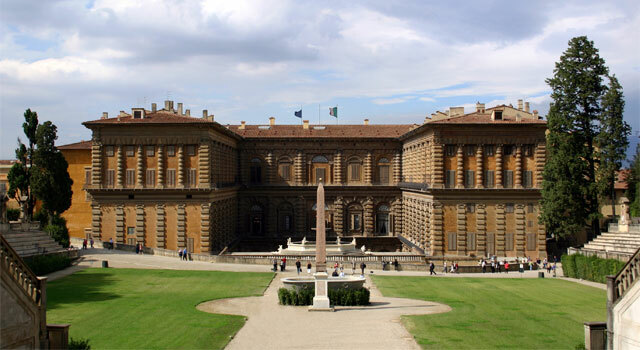 Pitti Palace: a visit completely dedicated to this wonderful residence, its garden and museums. 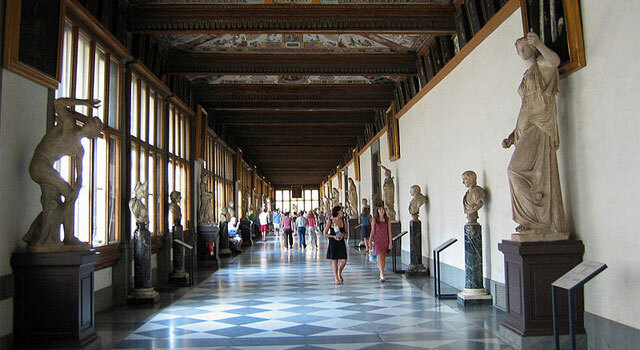 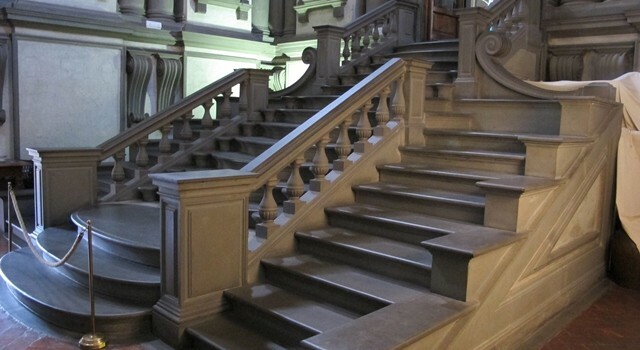 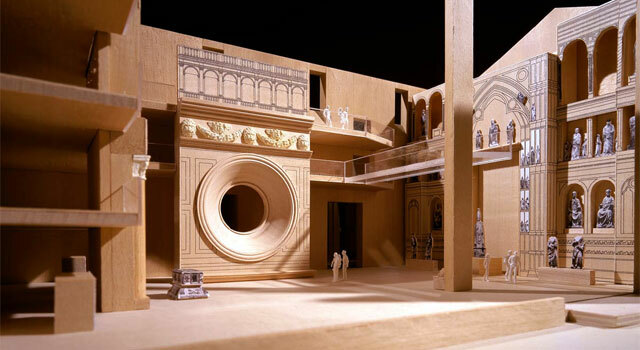 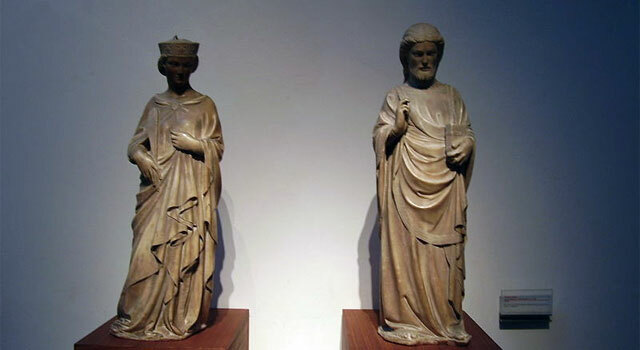 The cathedral museum of Florence: museo dell’ Opera. 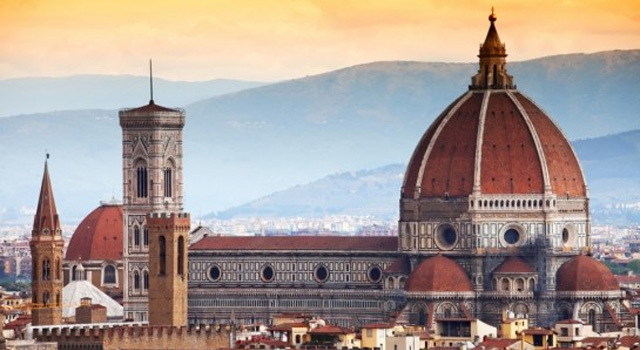 A visit to admire the masterpieces coming from the baptistery and the Duomo. 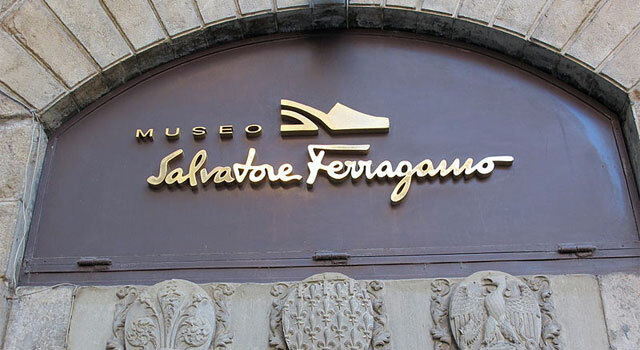 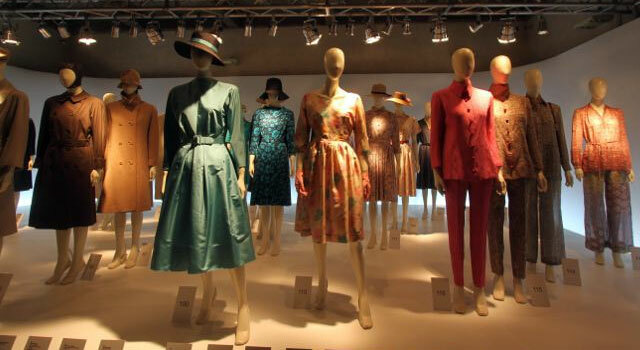 From the Costume Gallery in the Pitti Palace, to the Ferragamo and Gucci Museums in search of the roots of the Florence fashion tradition.